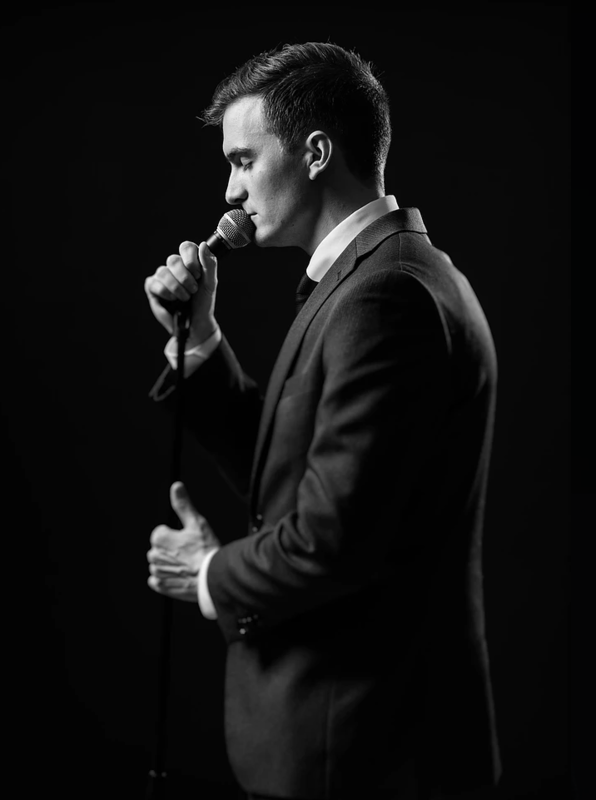 A showreel of Chris showcasing his incredible swing, jazz and rat pack inspired vocals. 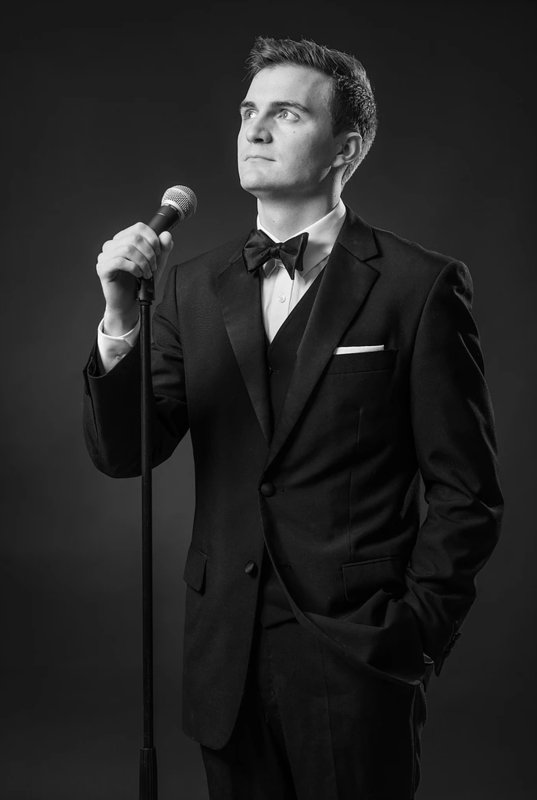 Chris is a specialist jazz vocalist with a warm smooth baritone reminiscent of crooners such as Frank Sinatra and Michael Bublé. 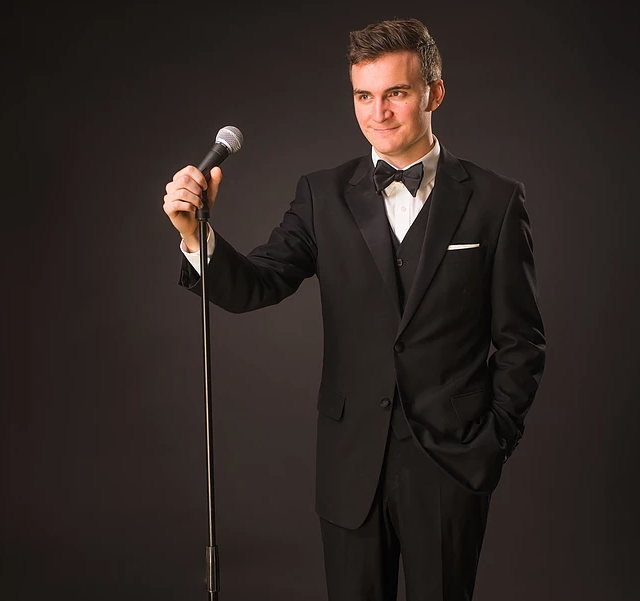 His extensive vocal training gives him great control over his voice and the exceptional musicality born of his jazz training allows him to work within any genre of music. Chris takes huge pride in the quality of his work, and will always work hard to ensure that you are entirely satisfied with his contribution to your project. Chris records for you remotely either from professional studios, or from home using his SM7b Microphone through a Focusrite audio interface into Logic Pro X. All vocal tracks are delivered in high quality WAV. 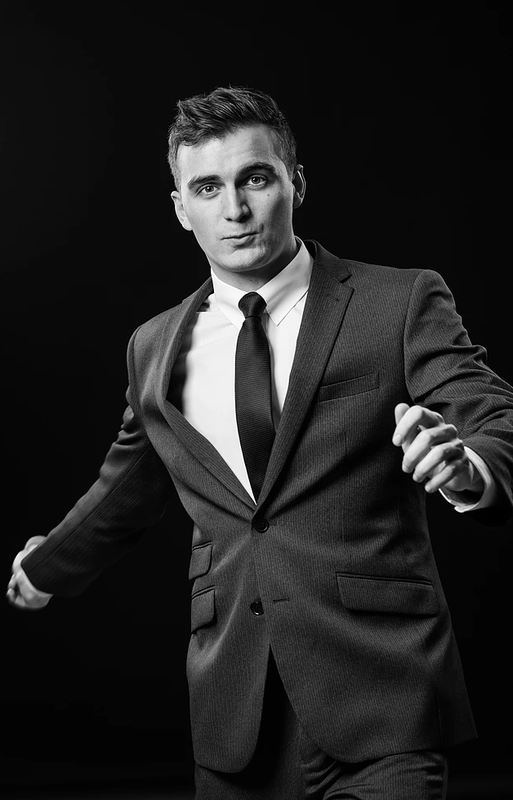 Hire Chris as your online session vocalist - all parts will be recorded remotely for you and your files delivered via email in just a few days. No need for expensive studio fees! Please note that prices vary depending on each project. It's difficult to give a 'one price fits all' option when creating music, so please contact Chris below for an accurate quote. To message Chris directly about your project, simply click 'Make Enquiry' below and he will reply ASAP with an accurate quote. Thank you! Chris will get back to you ASAP.